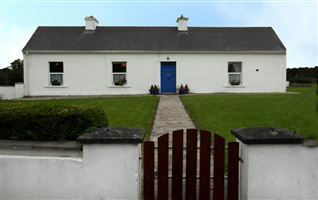 Rathlee a picturesque coastal village, on the R297 regional road. 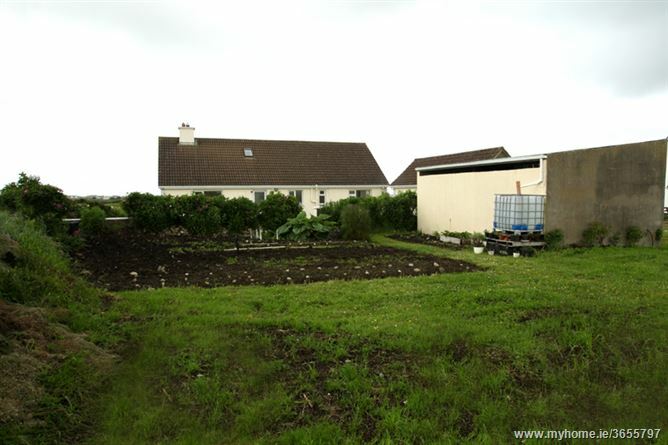 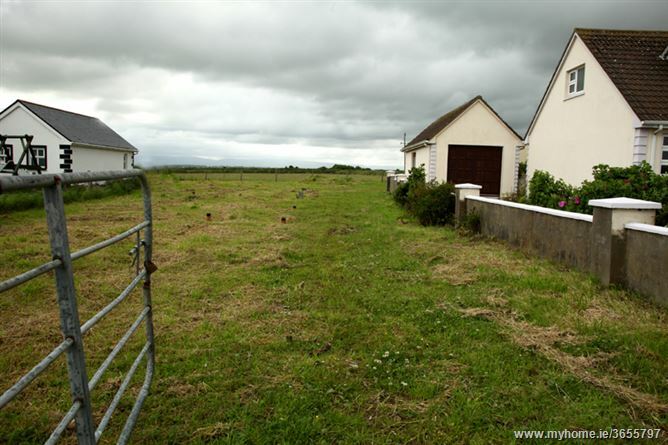 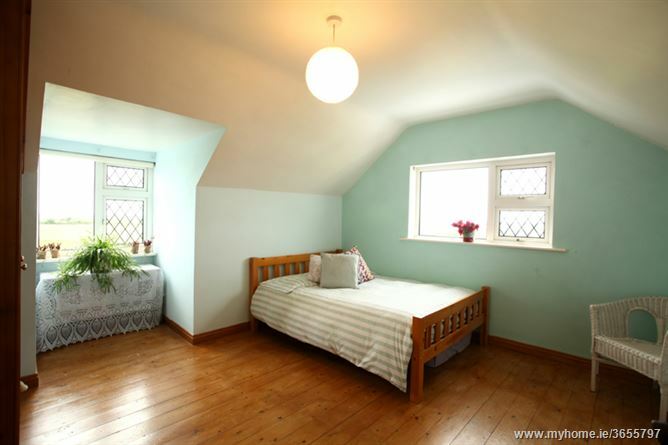 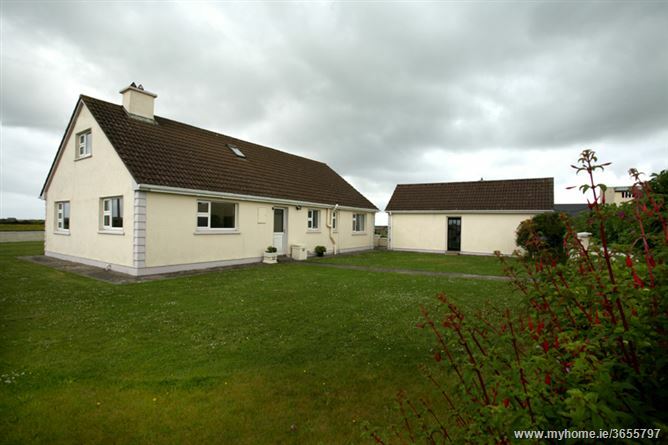 Rathlee Village is a small and peaceful village comprising of the local Church, Shop and Post office, convenient to both Easkey and Enniscrone home to a 5 mile long Beach. 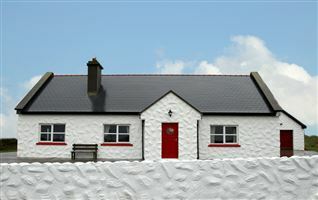 Easkey is one of Europe's premier surfing locations as well as being a popular destination for tourists interested in all forms of water sports. 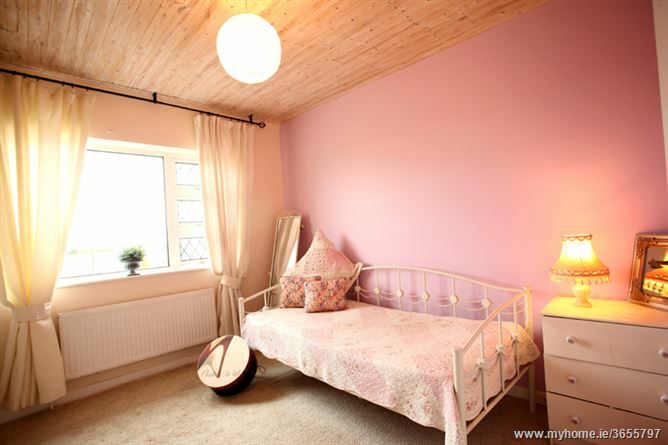 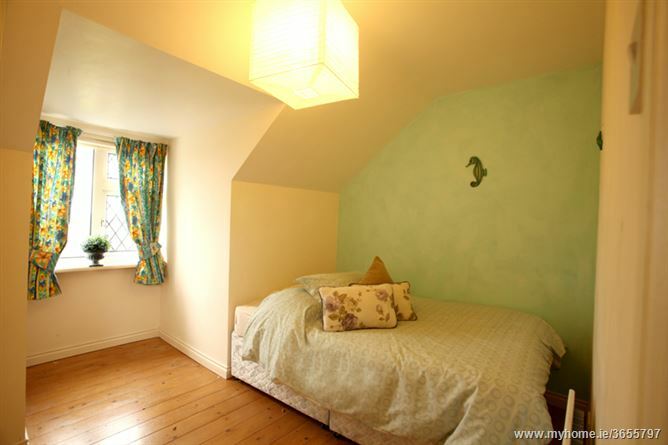 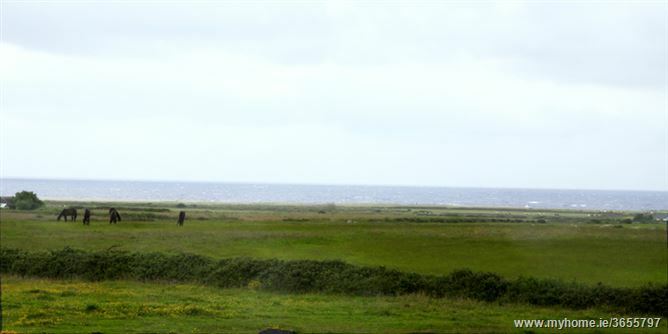 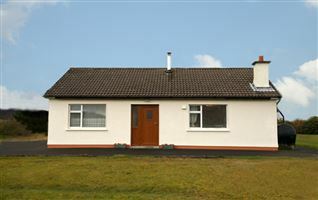 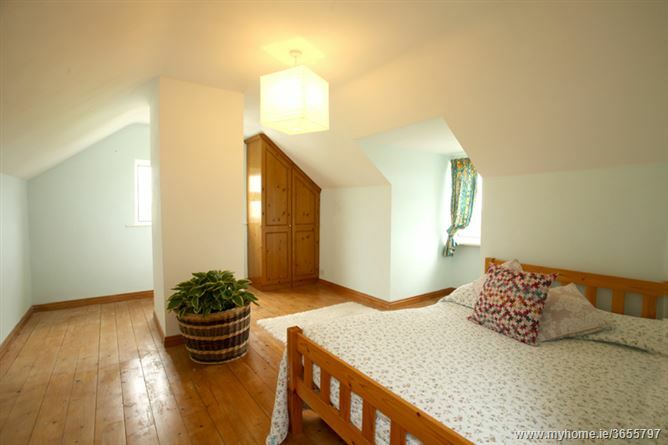 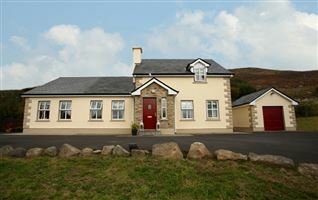 Easkey is an attractive and inviting 'off the beaten track' tourist destination offering magnificent coastal scenery and delightful walking routes around the river estuary and coastline, with wonderful views of the Slieve League and Benbulben mountains. 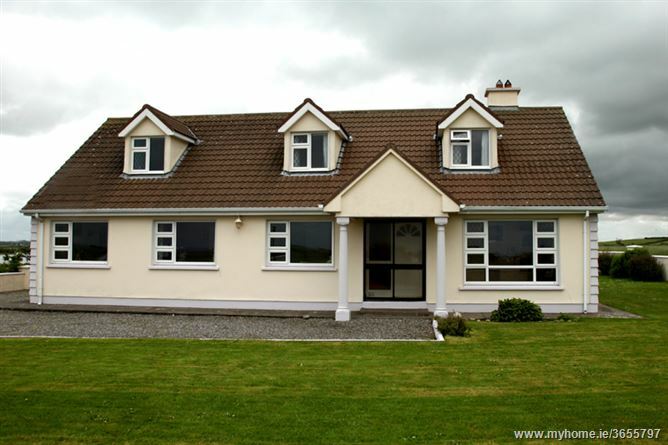 7 bedroom property with uninterrupted ocean views, peaceful panoramic views across Rathlee countryside. 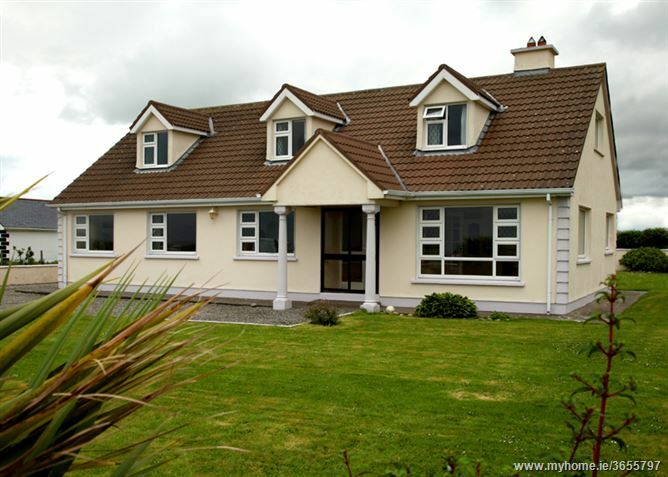 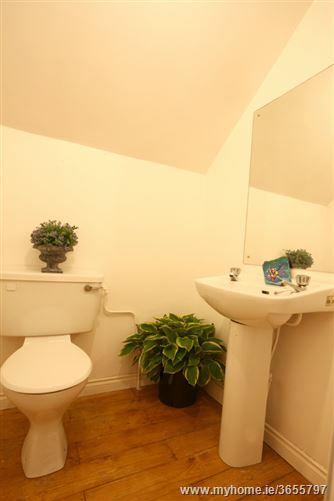 This detached, residence provides well-proportioned accommodation. 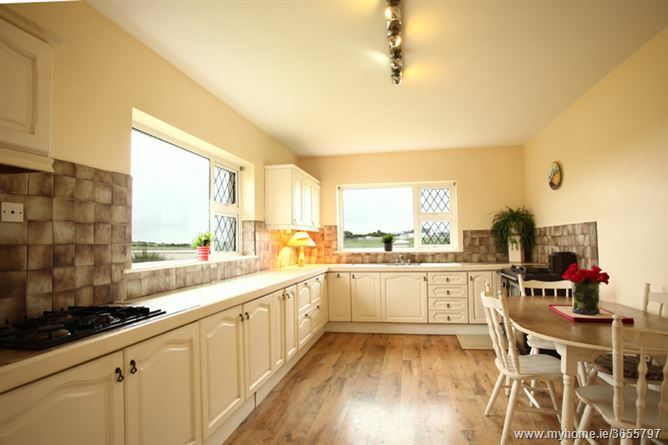 A rare opportunity to acquire a detached family home, with lots of space and light available. 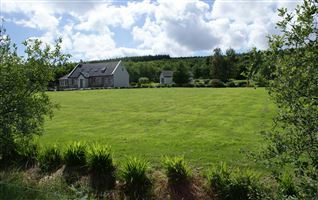 Situated on over one acre (.42 hectares) this spacious 165m home is surrounded with large gardens, large detached garage and turf shed. 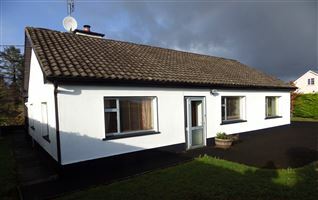 Ideally located within minutes to Rathlee village and amenities, 26 miles from Sligo and 15 miles from Ballina, County Mayo. 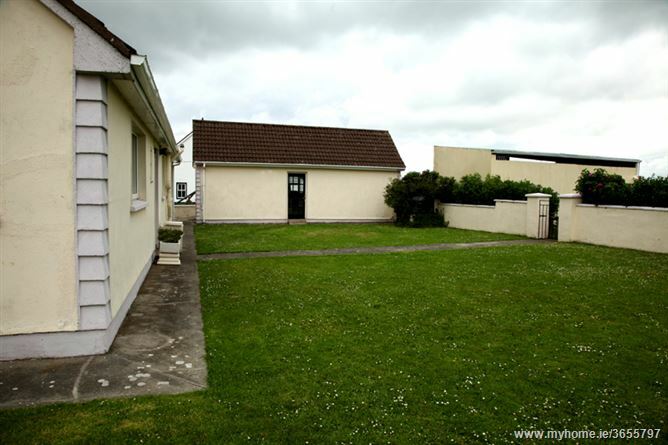 This home also benefits from an abundance of parking, enjoying superb ocean views. 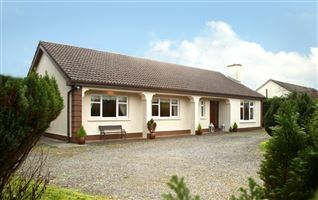 Offering spacious living accommodation throughout the property represents an excellent opportunity to acquire a family home. 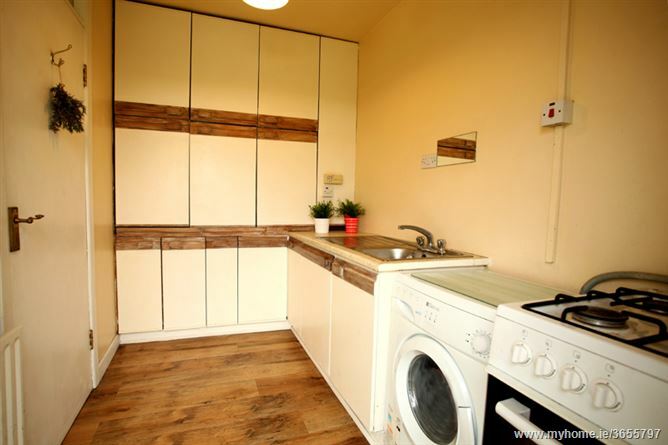 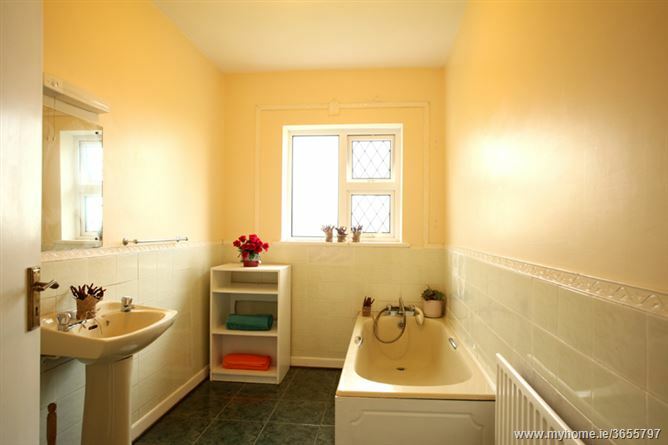 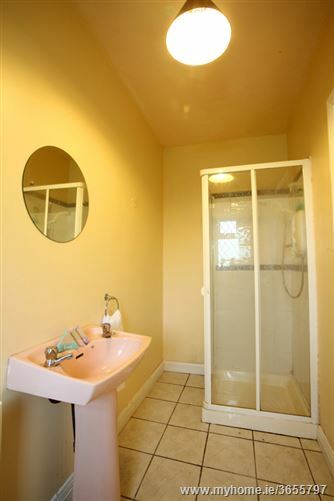 Viewing of this superb one off house is strictly by prior appointment with the sole selling agent. 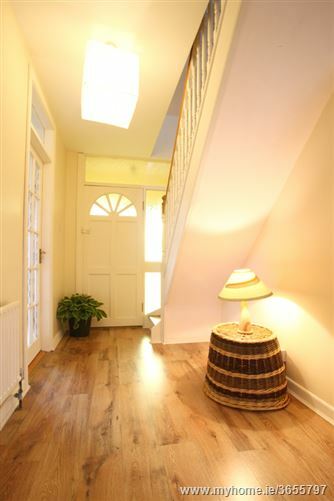 Accommodation comprises entrance hall with laminate timber floors running throughout. 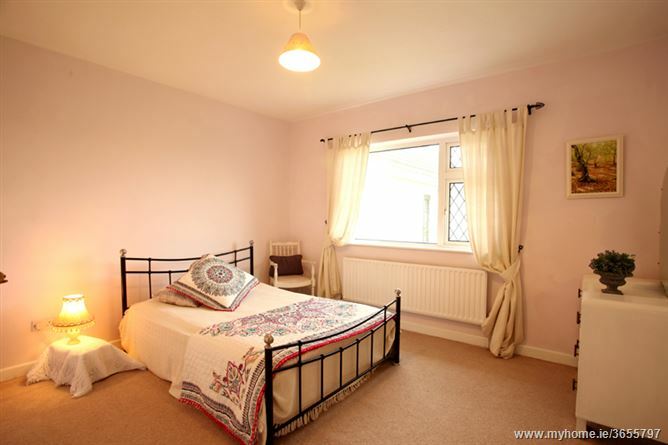 Good size sitting room with large window, kitchen and utility room, 4 bedrooms ground floor with master ensuite and 3 bedrooms first floor along with a bathroom on each floor. 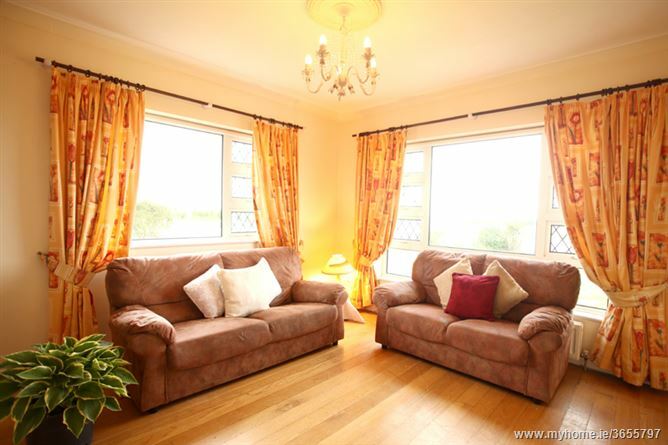 Large windows throughout the property provide an abundance of natural light and ocean views. 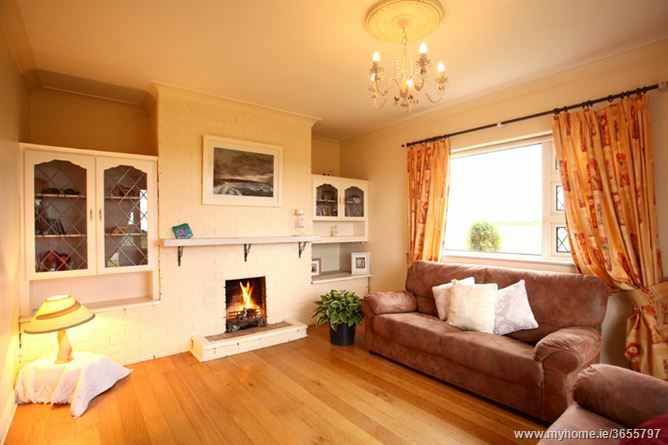 From Ballina travel N59 Sligo road to R297. 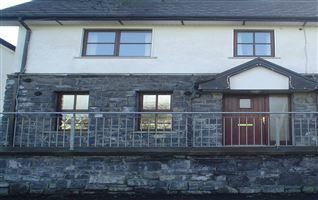 Go through Rathlee pass church house on left with CK Signage. 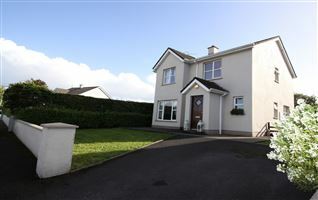 Strictly by appointment with sole selling agent Carol Kelly. 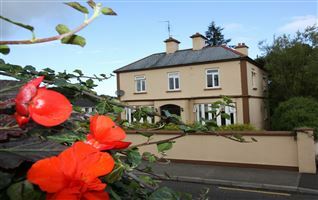 CK Properties, Lr Bridge Street, Ballina, Co Mayo.